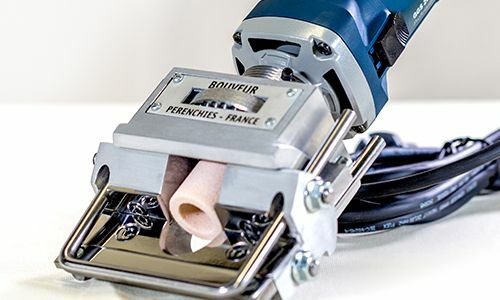 BOUVEUR provids quality shearing machine blades. 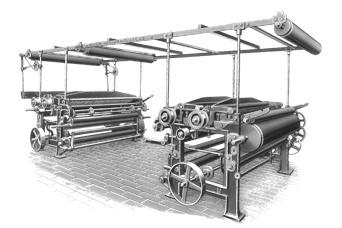 Since its founding in 1883, BOUVEUR has been a leader of the industry in France for providing quality shearing machine blades. 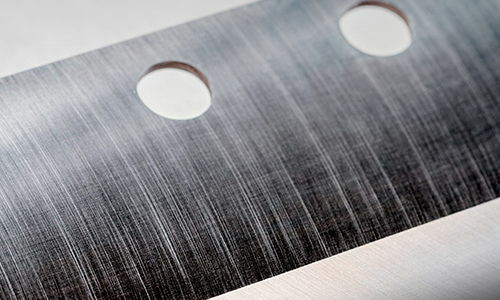 The experience gained over the years of research has allowed us to create textiles mower blades of exceptional quality. 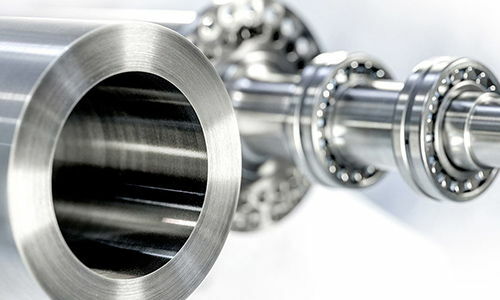 BOUVEUR blades have inherited the quality that French industrial provides. 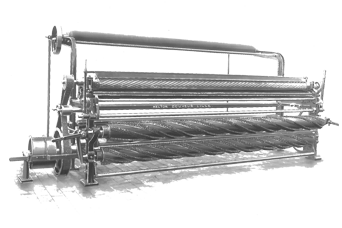 The quality and aesthetic of the result always depends on the blades which are used – they are the foundation of your shearing machine. 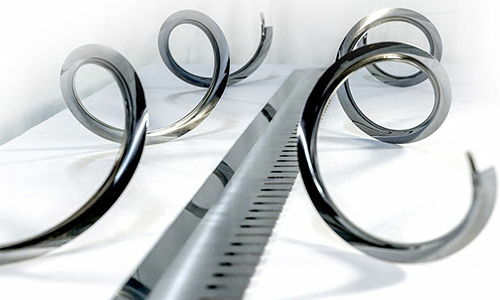 Bouveur produces the spiral blades of different lengths and diameters. 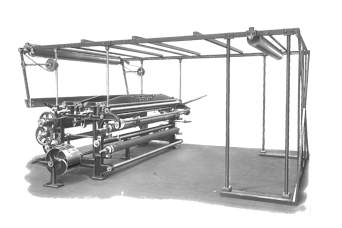 Bouveur manufactures both small and large shearing cylinders with cutting lengths of up to 6,500 mm. A BOUVEUR blade always comes with tools for sharpening and setting.